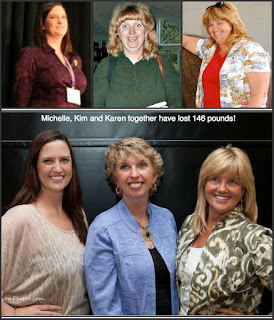 Health Coach Jobs | Health Coach Resource: Day 10 of 30 Days of Hope and Inspiration: Three friends! Day 10 of 30 Days of Hope and Inspiration: Three friends! 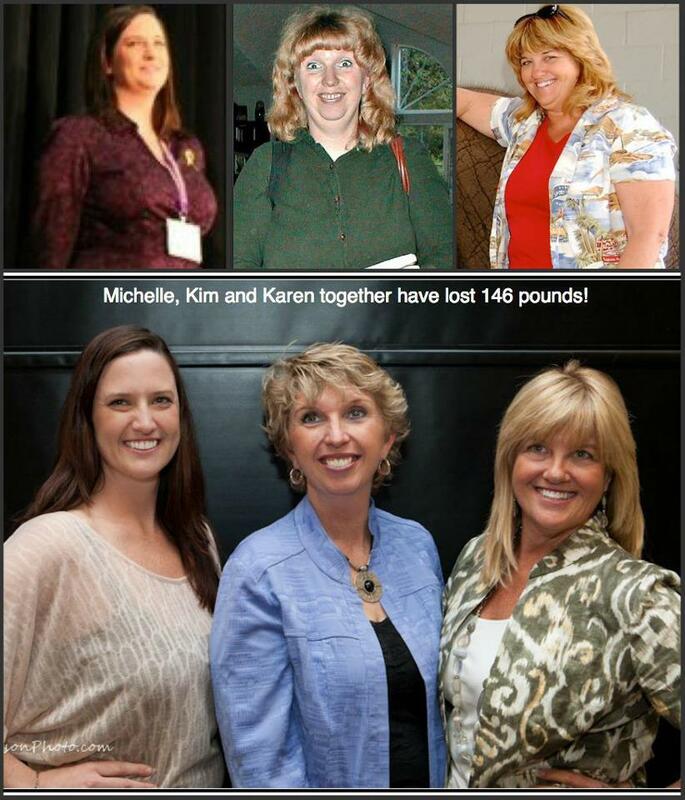 Each of these lovely ladies decided to step up to the "plate" and change their eating habits. Call me when you're ready ... together, we can do this!!! Do you have a block that's in your way? Meet Renae - She's Loving the Program!